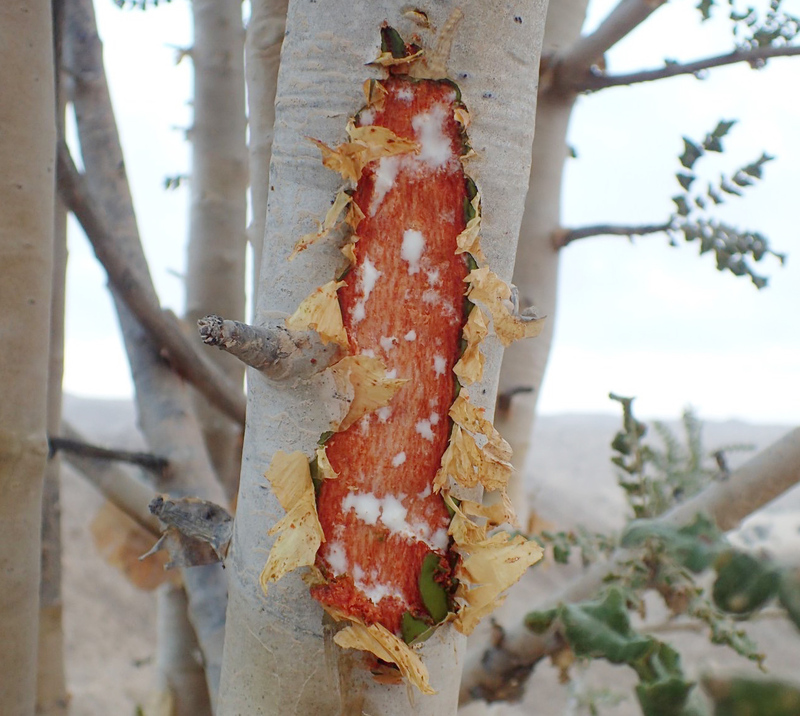 The extremely high temperatures during the summer on the Indian subcontinent have led to high losses of the most volatile components among resins, especially with B. serrata. As a consequence top notes are not as strong as they used to be in prior batches. The therapeutic effects are comparable to the ones of Boswellia carterii.